Conditioning support for the athlete. 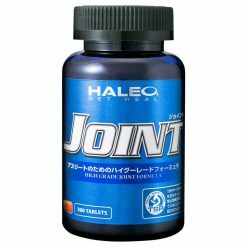 HALEO Joint offers a myriad of health benefits and uses a unique synergistic dual support formula to boost your conditioning regimen. 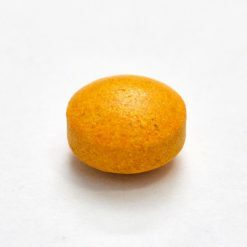 Take 10 tablets daily with water or the beverage of your choice.